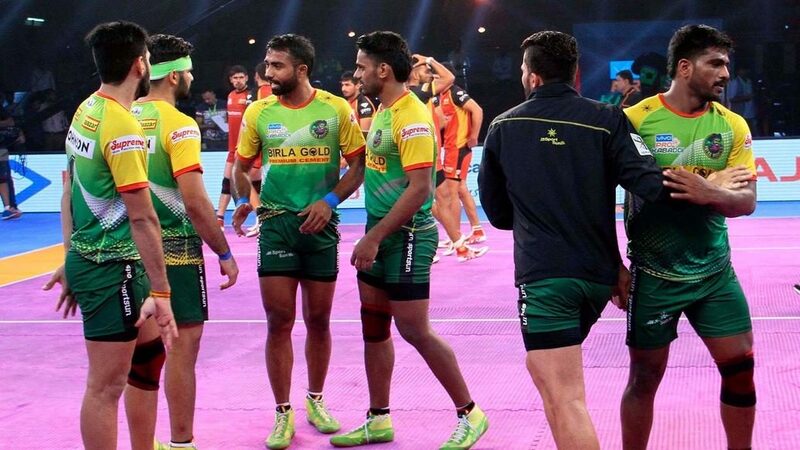 The Ranchi leg continued at the Harivansh Tana Bhagat Indoor Stadium on Tuesday as home side Patna Pirates beat Bengaluru Bulls 36-32 after Puneri Paltan had overcome Haryana Steelers 37-25 earlier in the day. The double defending champions registered a comfortable win after building up a sizeable lead on the back of two All-Outs earlier in the game. 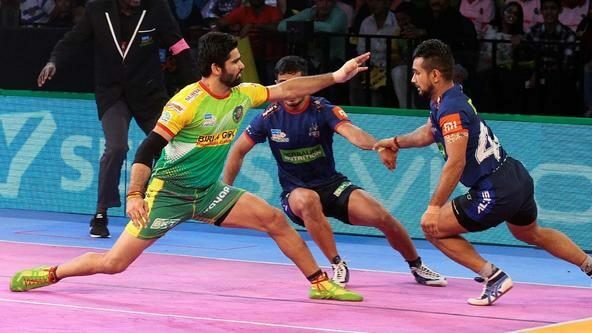 Speaking to the media at the post-match press conference, Patna coach Ram Mehar Singh was pleased with his side’s defensive ability to see out the match having let leads slip in previous games. 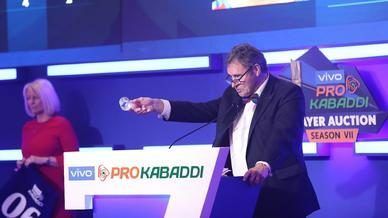 “We had a good lead and they [Bengaluru] needed the points. If you see our last few close matches, we have had a good lead in those and we were okay giving away a point at a time. By giving away one by one, thinking that the opposition raids would last for 30 seconds, we would lose two-three points in just 5-10 seconds. That's why the gap used to drop. 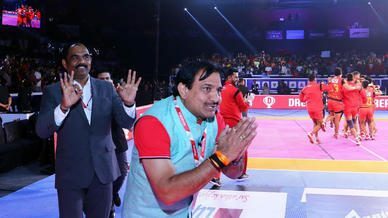 We kept it in check that we don't give away too many points and that we don't struggle or to ensure there are no super raids that give away 2-3 points,” he said. 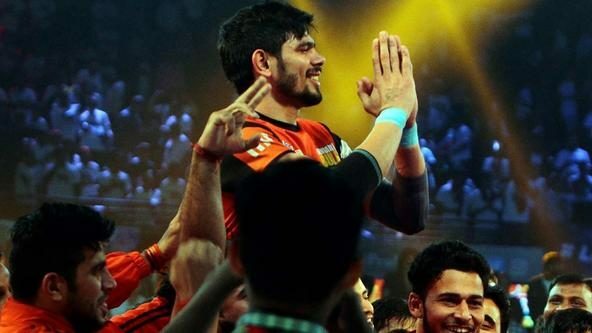 Meanwhile, Pune coach BC Ramesh was all praise for the all-rounders in his squad after the versatile Sandeep Narwal top-scored with nine points and Monu managed three touch points as well as two tackle points. “We have more all-rounders in the team. So, this is the reason that we’re confident as a team because they can raid and defend. We had already played Haryana and we knew what plans we should have in place against them,” Ramesh said.